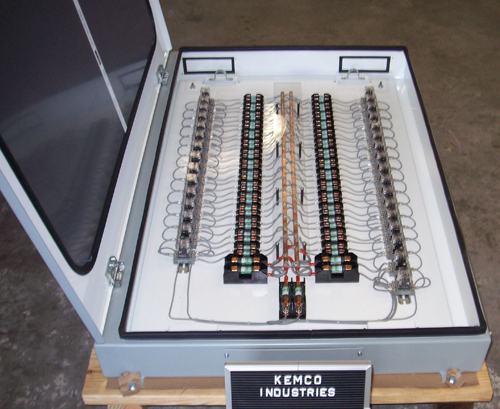 KEMCO manufactures equipment for the electric utility industry. 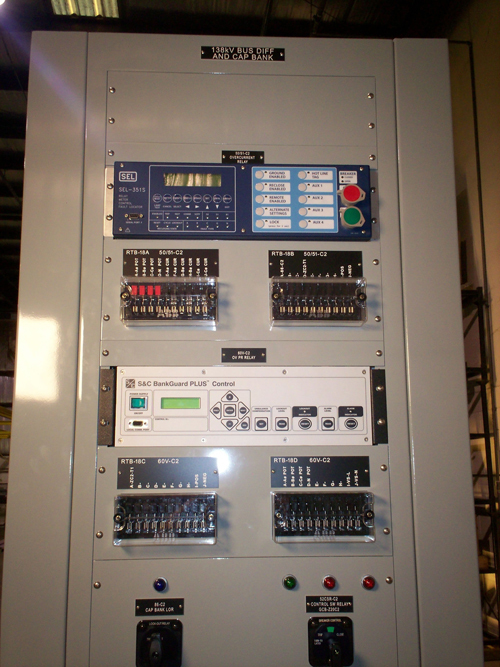 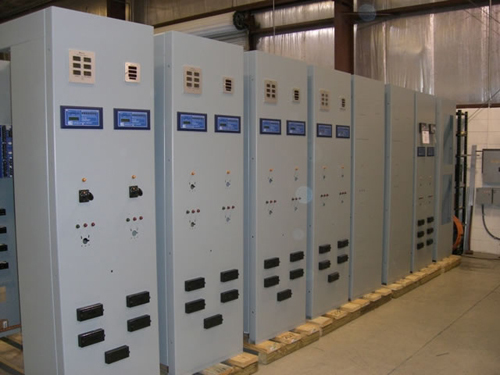 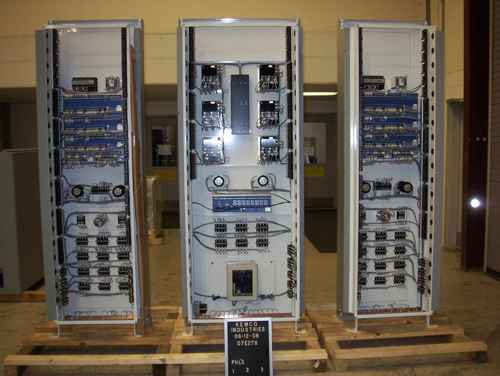 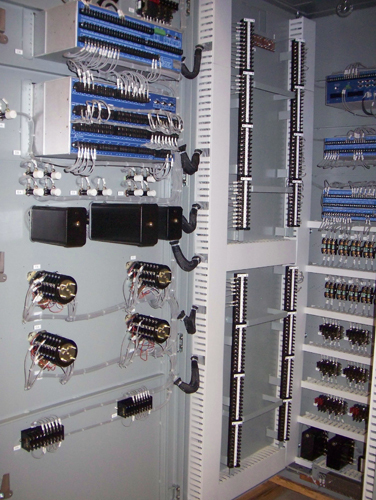 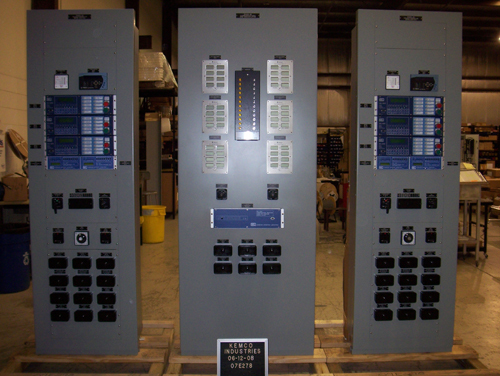 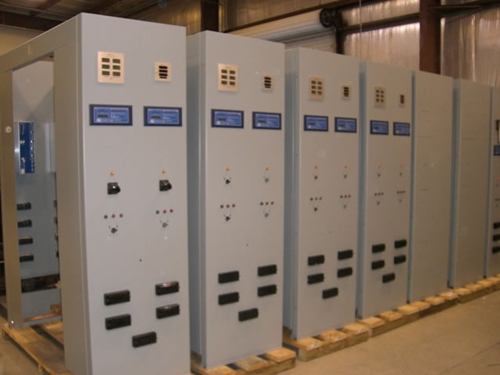 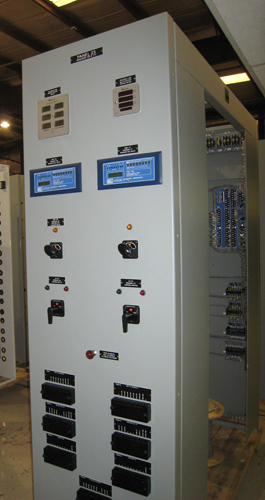 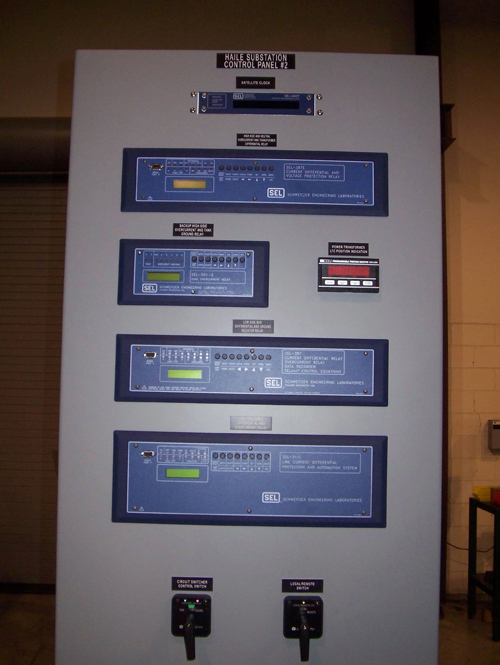 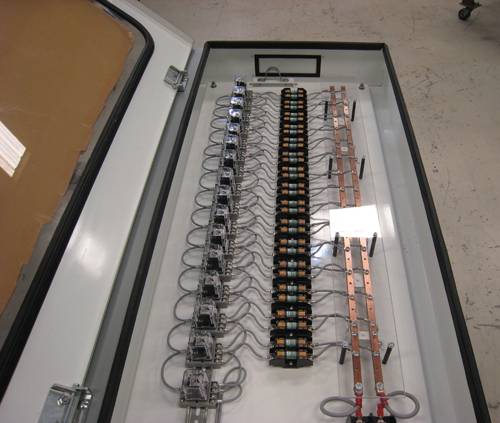 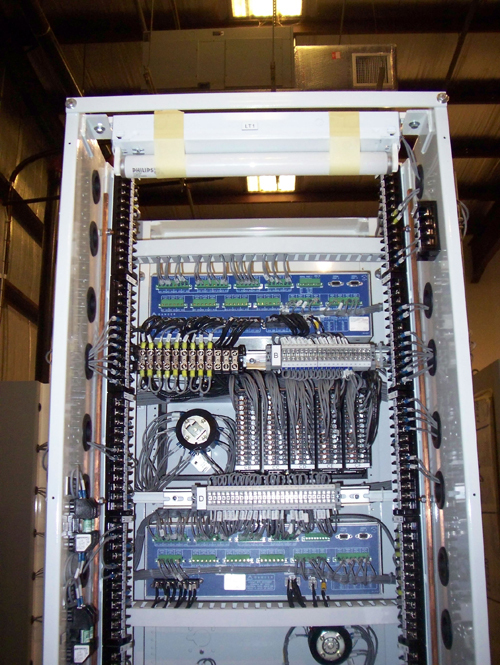 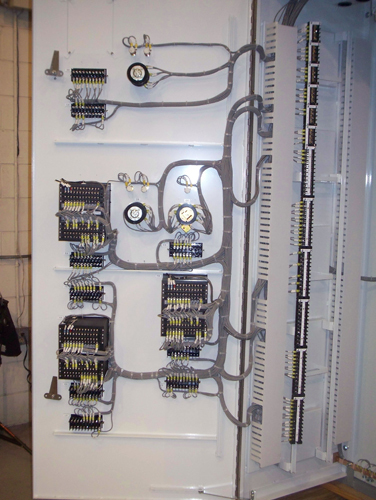 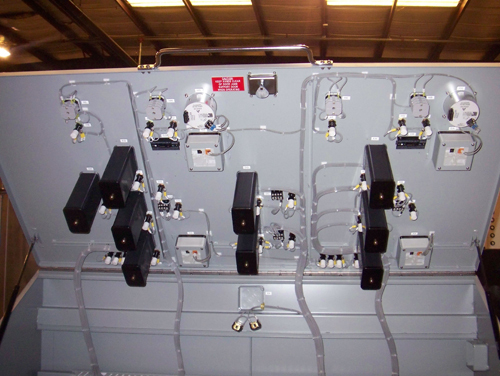 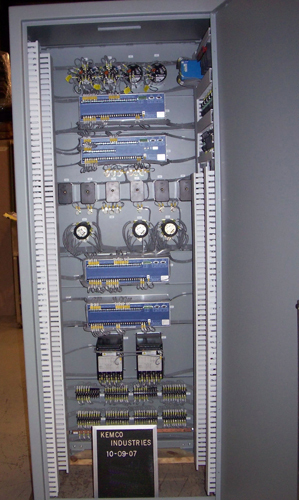 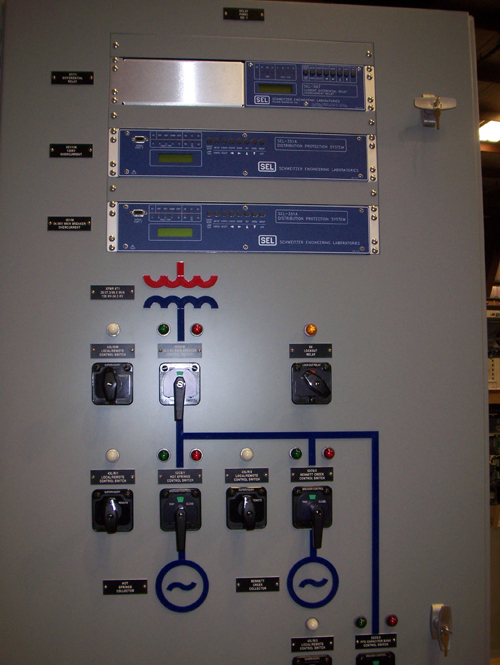 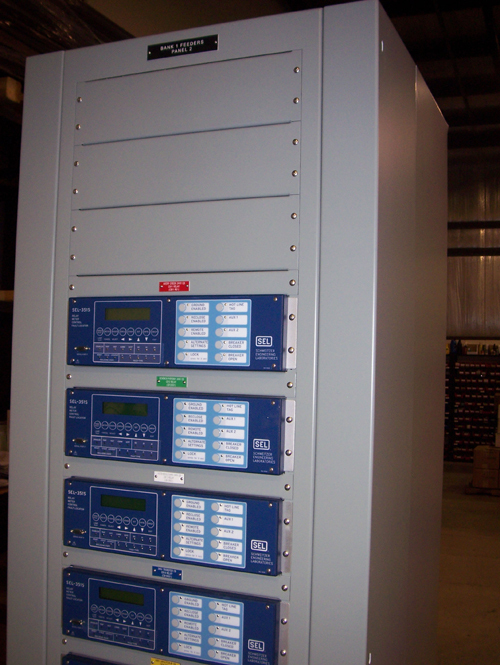 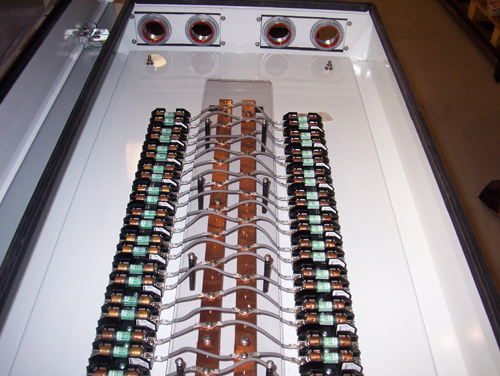 We specialize in relay and control panels and have the experience to design and build products that meet your specifications. 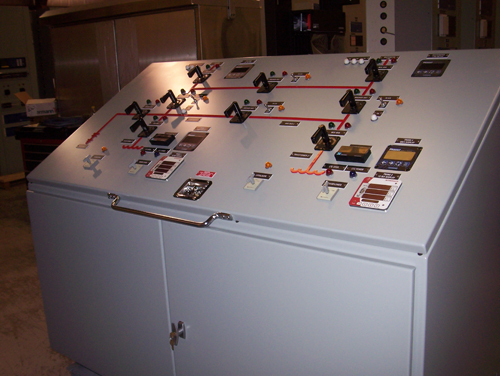 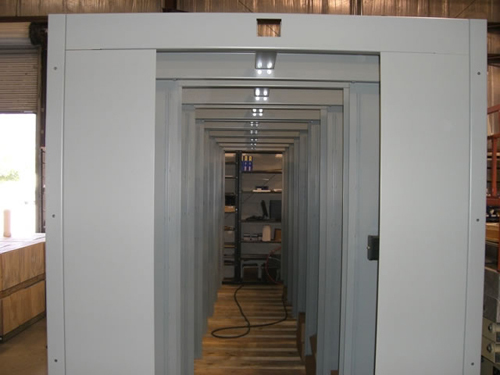 Below are several past projects showing our capabilities.